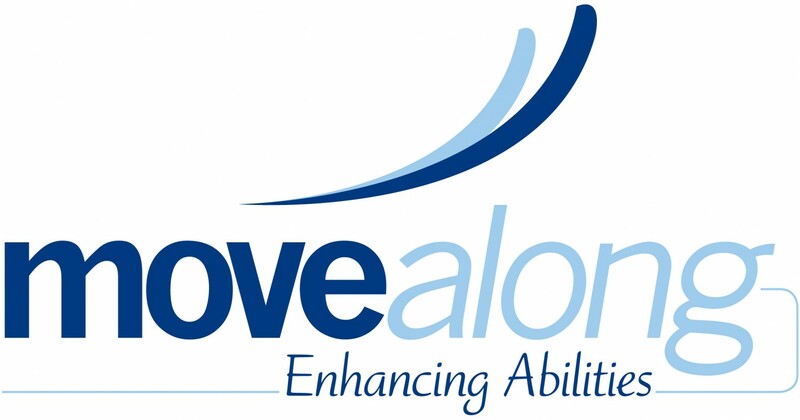 Sled Hockey – Move Along, Inc.
Sled Hockey is very similar to ice hockey except for equipment. Participants use specially designed sled which sits atop two ice hockey skate blades. Each player has to short hockey sticks with metal picks on the end which is used to propel him/her across the ice. Our Sled Hockey program is for both beginners and experienced players of all ages. This program offers its players the opportunity to play competitively with other teams in the NY Area. Although official games will be played on full ice, our practices will be played cross-ice to foster the development of skills with the hopes of developing future Paralympic athletes. The Sled Hockey program provides its participants with sleds, hockey sticks, and a helmet to use during practices and games. Equipment is limited, and individuals with physical disabilities will be given priority over our non-disabled participants. Participants should supply the following protective equipment: Chestguard, mouth guard, hockey gloves, elbow pads, and any other protective gear that is necessary. We do have limited quantities available for use. Our participants with physical disabilities should also keep in mind that paralysis increases the risk of developing hypothermia while on the ice so they should dress appropriately. Bracing (AFO‚ Scoli-jackets, etc.) increases this risk so when possible bracing should not be worn on the ice. Please be sure to perform skin checks regularly, and if you show any signs of hypothermia, please inform the coach so that proper action can be taken. We will not turn participants away due to their inability to pay! Sled Hockey begins on November 4, 2018. See Calendar for more details. Step 1: Each player must go to USA Hockey to register and get your USA Hockey registration number. Click here to register. Step 2: Fill out the registration form on the Move Along website. Note: Will will need your USA registration number to complete this form.